Tickets are now available for events at the first ever Victor Hugo in Guernsey Festival, which takes place on the Channel Island of Guernsey from 2nd-10th April 2016. What a perfect excuse for a hit of springtime island hopping! 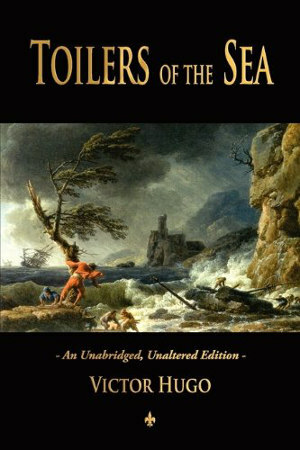 The festival celebrates the 150th anniversary of the publication of Victor Hugo’s novel Toilers of the Sea, which was inspired by and set in Guernsey where he spent 15 years in exile from France from 1855. If you go along, you’ll have the to chance explore some of the historic events that influenced the book, while celebrating Victor Hugo’s life and works. The eight-day extravaganza features exhibitions, paintings, talks, walks, films, performances, photographs and a one-day seminar from four world experts on Victor Hugo, al taking place at Guernsey landmarks, Hugo’s favourite haunts, and places that provided the inspiration for Toilers of the Sea 150 years ago. The Victor Hugo in Guernsey Festival is part of the wider Channel Island’s Heritage Festival 2016 (25 March – 10 May 2016) which this year takes a maritime focus, celebrating Guernsey, Jersey, Alderney, Herm and Sark’s relationship with their coastline and their seas. Throughout the Channel Island’s Heritage Festival, St Peter Port’s Priaulx Library will have a free exhibition of photographs and objects associated with the period of Hugo’s exile on the island. Quebecois singer, songwriter and performer, Alain Lecompte, will lead a musical homage to Victor Hugo with excerpts from his internaionallly acclaimed ‘Hugo Live’ concert. Lecompte will be joined in Guernsey by local choral ensemble, Bel Canto, at St James Concert Hall in St Peter Port. Tickets are £10 for adults and £5 for students. A series of seminars and lectures from leading authorities on the life and works of Victor Hugo will delve into the writer’s inspiration, influences and legacies. Events include ‘The Life of Victor Hugo in Exile’, a day-long seminar and Q&A session with four of the world’s most renowned experts on the French writer, a lecture by the designer of commemorative ‘Travailleurs’ stamps, a talk by the instigator of the Folio publication of the novel, and a WEA Maritime Heritage Series Lecture on Hugo’s relationship with the sea. Tickets range from free, for ‘The Art of Hugo’ lecture, to £20, for ‘Travailleurs, Creating the Stamps’ lecture lunch. During the eight day festival, there will be a series of two-hour long guided walks with experts departing a 10am and 2pm, to Hugo’s favourite spots on the island, which inspired many of the settings in both Toilers of the Sea and Les Miserables. The walks are priced at £8 per person. An exhibition of the caricatures of Victor Hugo published in the satirical press of his time will be on display throughout the festival in Guernsey’s capital of St Peter Port. Original caricatures will be exhibited at the Archive Centre for one week, while enlargements will be on show for two weeks at Inner Street Market. Admission is free. 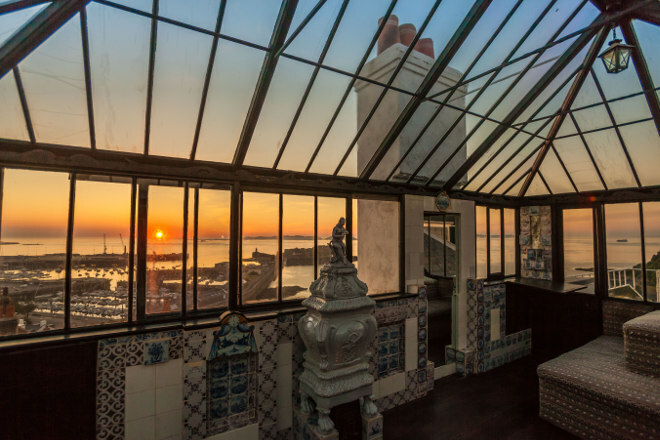 Visit the beautiful house where Victor Hugo lived during his time in exile on the island. Hauteville House was where he wrote many of his most well-known novels, including Toilers of the Sea. 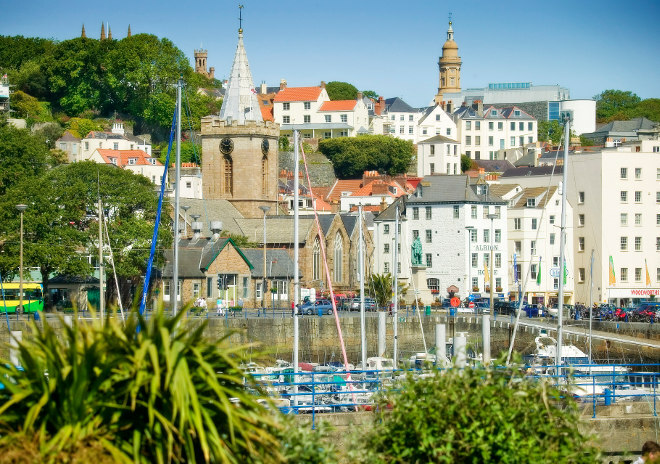 Tours take place daily throughout the Victor Hugo in Guernsey Festival and priced from £6 per person. A six-course feast for 200 guests at Guernsey Market Buildings, replicating meals given by Victor Hugo to poor children at his home, Hauteville House. The lunch will be accompanied by live performances of music and drama. Find out more about visiting Guernsey at www.visitguernsey.com.